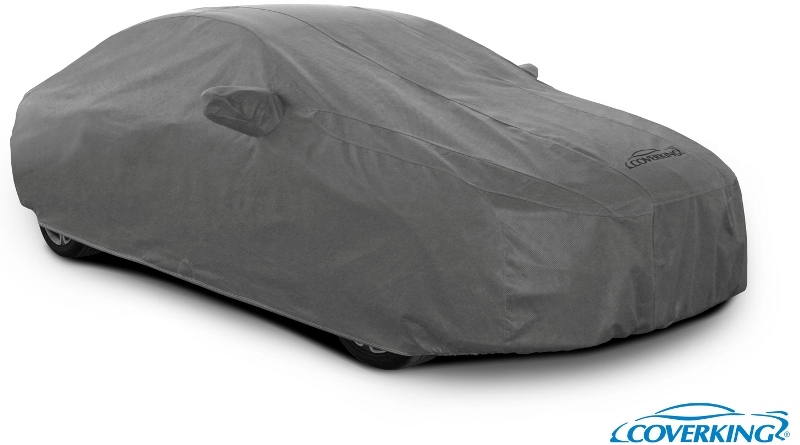 Coverking Mosom Custom Car Covers / All-Round Car Cover use. Layers of meltdown polypropylene & polyester spun bound materials. 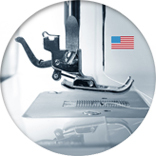 The multi-layer fabric thickness protects from garage dings, even light hail. Coverking Coverbond 5 / Mosom Plus is the king of all non wovens sold on the market, best cover for hail and dent protection. 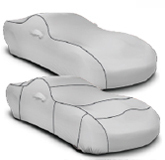 Its the only non woven material with 5 layers of protection built in. 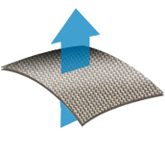 Coverking starts with the top layer of polyester spun bond ( other manufacturers use polypropylene which has little or no resistance to UV degradation). Coverking adds 2 layers of polyethylene micro porous film + meltblown layer (most competitors use one or the other). The 4th layer is spunbond and the 5th layer (a Coverking exclusive) is polyester felt to protect you vehicle's finish. 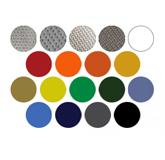 Each layer is fortified with the finest UV retarding agents in the manufacturing process.